Southampton are in talks with AC Milan, Fiorentina and Real Betis over selling Manolo Gabbiadini, Sky Sports News understands. The Italy international has made only one appearance under Ralph Hassenhuttl - as a late substitute in the Austrian's opening match in charge against Cardiff - and was left out of the squad for Saturday's 2-2 FA Cup draw at Derby. 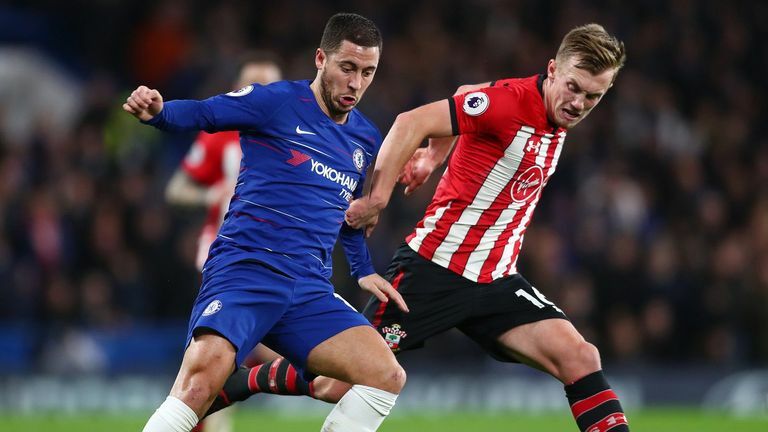 It is understood the Saints have received offers from at least one of thee three clubs in discussions and Gabbiadini is thought to be weighing up his options. Hasenhuttl admitted this weekend that offers are in and the decision will be down to the player. "Sure [they have had bids], we have to decide and he has to decide where he wants to go," Hassenhuttl said. 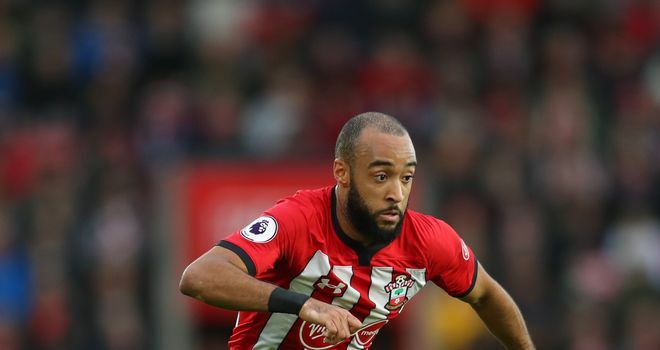 Meanwhile, Hasenhuttl has challenged Nathan Redmond to become Southampton's match-winner on a regular basis. The England international scored twice to give the Saints a 2-0 lead in their FA Cup third-round meeting with Derby, only for the Championship side to hit back and force a replay. "It's important he shows he's the guy who can decide the games for us," Hasenhuttl said. Hasenhuttl accused his side of complacency against Frank Lampard's Rams but vowed they would not make the same mistakes again. Highlights from Chelsea's draw against Southampton in the Premier League. "That's important for us. We didn't [do it] on Saturday but I guarantee you we will try again."